You’ve seen our recent coverage of Sirhan’s latest attempt at getting parole — and about growing evidence of a larger plot. We also reported on the authorities’ inexplicable and unexplained decision, after years of allowing the parole hearings to be televised, to end that practice. 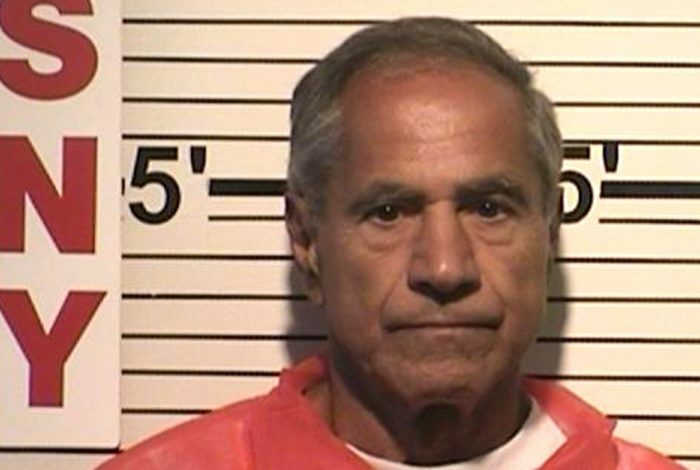 Now, unsurprisingly, Sirhan, considered a model prisoner, and widely regarded as a dupe in something not in his control, has again been denied parole. It was a contentious hearing, and key witness Paul Schrade, a friend of RFK who was wounded in the melee, was enormously frustrated. …when Schrade came face to face with Sirhan for the first time in nearly 50 years, at a parole hearing in San Diego on Wednesday, he argued that the notorious gunman wasn’t Kennedy’s killer. Commissioners concluded after more than three hours of intense testimony at the Richard J. Donovan Correctional Center that Sirhan did not show adequate remorse or understand the enormity of his crime. Still, the AP reported, Schrade forgave his shooter during the hearing and apologized to Sirhan not doing more to win his release. “I should have been here long ago and that’s why I feel guilty for not being here to help you and to help me,” Schrade said. The AP noted that “Schrade’s voice cracked with emotion during an hour of testimony on his efforts to untangle mysteries about the events of June 5, 1968.” He said he believed Sirhan shot him, the AP noted, but that a second unidentified shooter killed Kennedy.